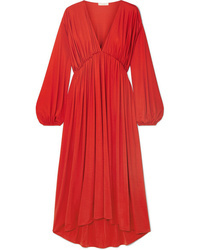 The Row Siena Oversized Silk Organza Maxi Dress $2,250 Free US shipping AND returns! 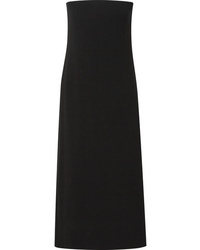 The Row Iona Stretch Crepe Dress $1,590 Free US shipping AND returns! 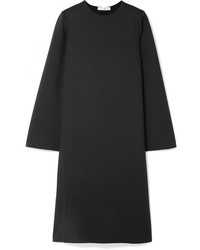 The Row Larina Crepe Dress $1,150 Free US shipping AND returns! 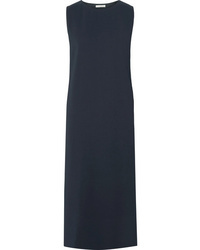 The Row Elmi Stretch Scuba Dress $990 Free US shipping AND returns! 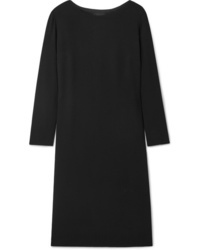 The Row Rory Oversized Stretch Wool Crepe Midi Dress $1,590 Free US shipping AND returns! 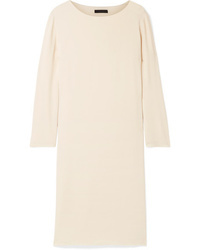 The Row Lani Stretch Cady Midi Dress $1,750 Free US shipping AND returns! 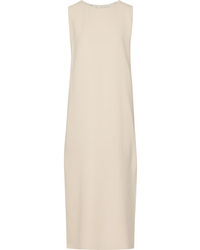 The Row Sasha Gathered Satin Jersey Midi Dress $3,650 Free US shipping AND returns! 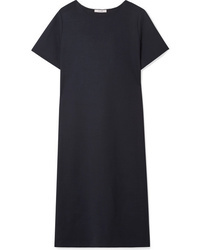 The Row Paola Less Crepe Midi Dress $2,120 Free US shipping AND returns! 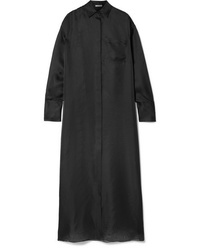 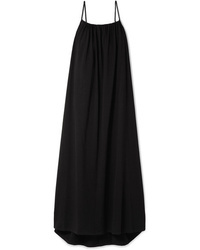 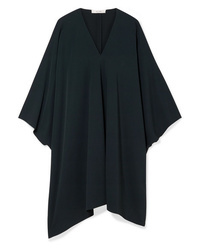 The Row Dresia Oversized Med Cotton Jersey Maxi Dress $990 Free US shipping AND returns! 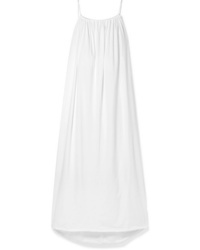 The Row Dresia Cotton Jersey Maxi Dress $990 Free US shipping AND returns!